Garrett Simpson has been a member of the Nelson Team since 2018. He is based at the Nelson Discovery Lab, providing assistance to professionals in the field as well as conducting laboratory testing on roof membrane samples. He holds a Bachelor of Science in Materials Science and Engineering from the University of North Texas. 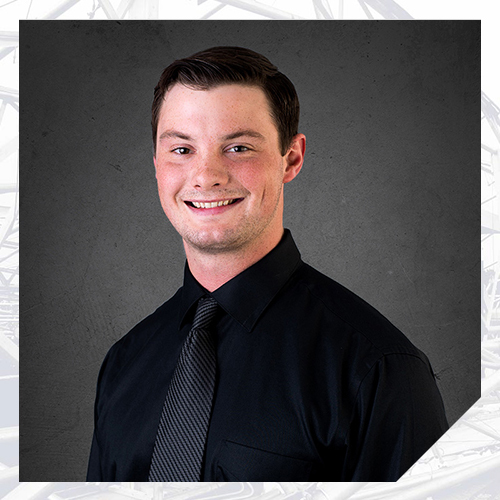 His past experience includes site inspections in a municipal civil engineering environment. He enjoys the team environment and the collaborative culture of Nelson.